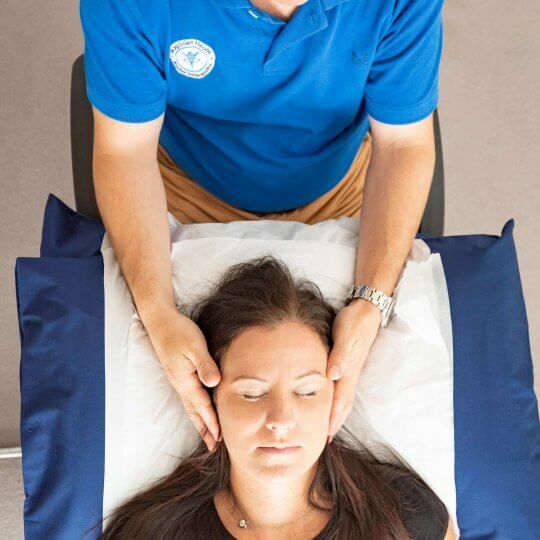 Cranial Osteopathy is the gentlest kind of osteopathic treatment. It usually involves some treatment of the head but also any other part of the body. It is a treatment which is suitable for many different types of problems anywhere in the body and is suitable for all ages. 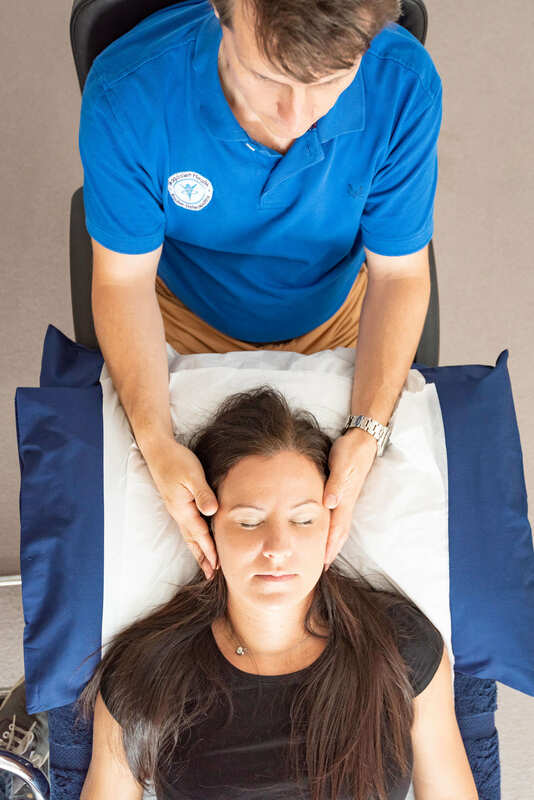 Some problems are only suitable for treatment with cranial osteopathic techniques. 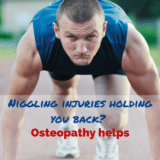 The treatment is hands-on and will involve the osteopath using a very light touch. The therapist will not move very much, as he or she is listening to the patient’s body via their hands. The treatment induces a state of deep relaxation. The patient may become aware of heat or other sensations like tingling as their body starts to reorganize. The breathing may slow and often a deep breath coincides with the release of tension. 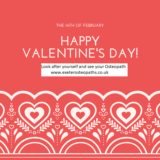 The osteopath can identify and relieve areas of pain and tension held in the patient’s body. 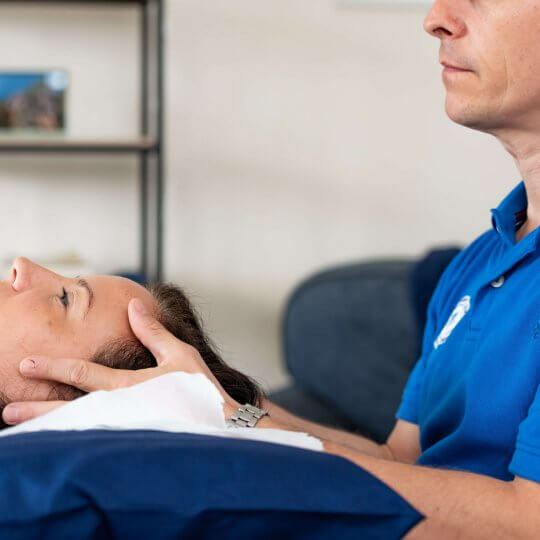 What are the benefits of Cranial Osteopathy? The treatment works in harmony with this impulse and in particular the fluids of the body as we are made of 70% fluid. At our core the fluid is called ‘Cerebro-Spinal Fluid’ (CSF) which bathes and cushions the brain and spinal cord. When the CRI is able to move within the CSF in a tide like way around the nervous system, then our bodies can let go of deeply held tension. These tensions may be there in response to physical knocks or emotional stresses which have caused the body tissues to contract. These stored tensions restrict the body’s functioning. 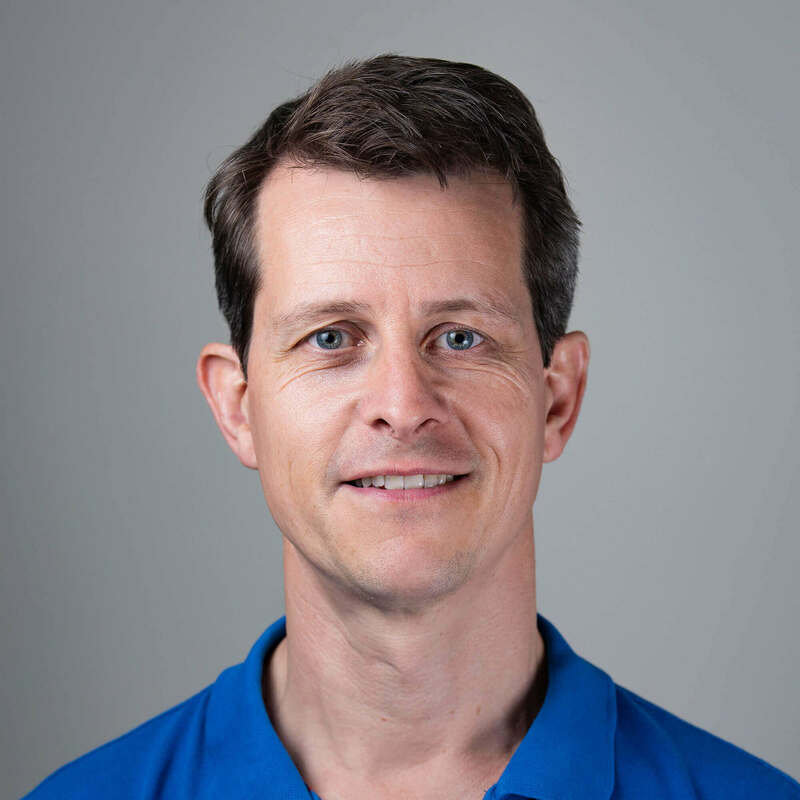 The cranial osteopath has a highly developed sense of touch and is able to feel the restrictions in the motion. The hands of the practitioner act like a fulcrum which reflect back to the patient the pattern which their body is holding. This is a bit like seeing yourself frowning in the mirror, you are able to see your frowning pattern and let the frown go. The release of the restrictive pattern happens at a deep subconscious level. As the contracted tissue lets go, the energy used to maintain the contraction is freed. Very often patients will first notice that they have more energy after treatment. 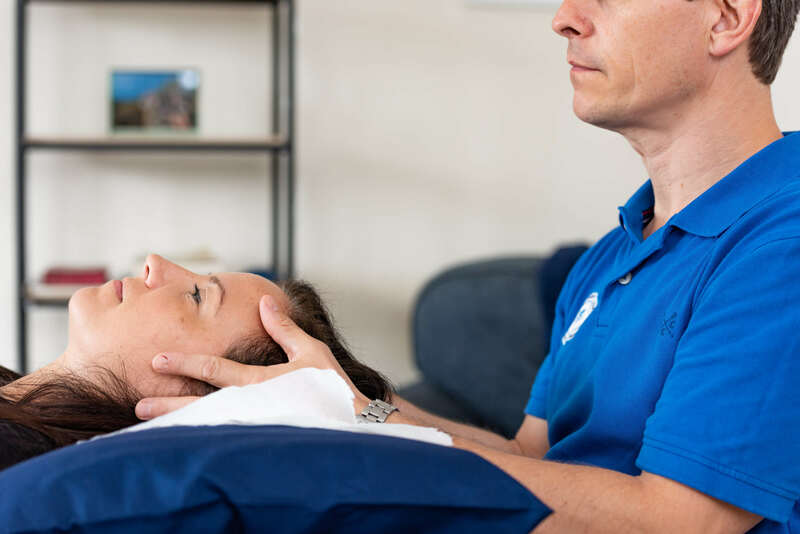 Cranial osteopathy is very gentle and therefore it is safe and effective for all types of patient particularly for more fragile ones. 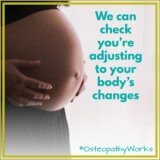 It is often used to treat pregnant ladies, babies, children and patients who have had accidents or injuries. It is beneficial to patients suffering with stress as it will improve vitality and a sense of well-being.